Multi-core LSZH cable with steel wire armour (SWA). 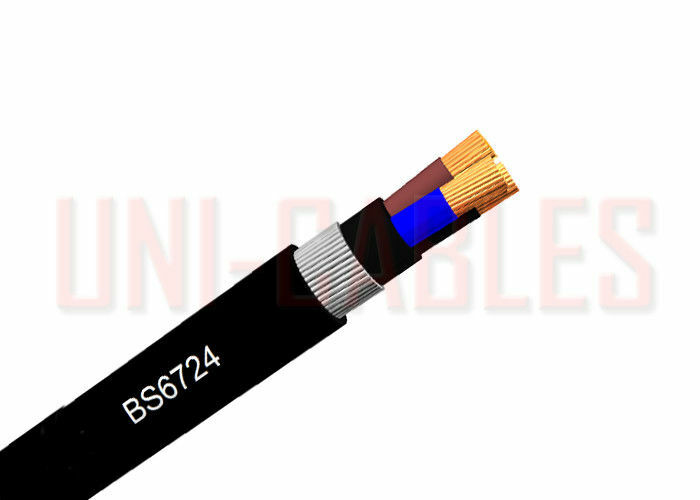 Power and auxiliary control cables for use in power networks, underground, outdoor and indoor applications and for use in cable ducting. 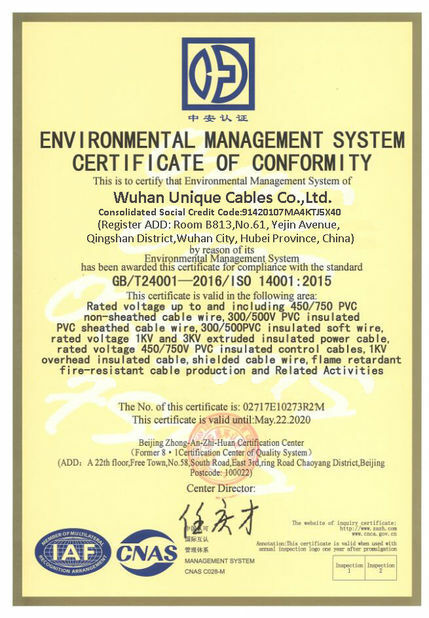 For installation where fire, smoke emission and toxic fumes create a potential threat to life and equipment. 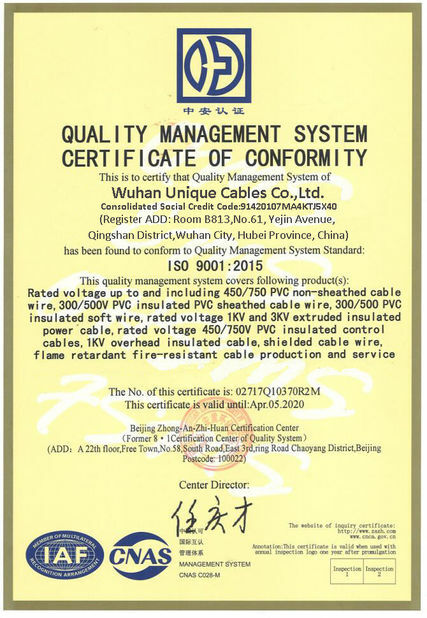 BS EN/IEC 60332-1-2, BS EN/IEC 60332-3-24.